Finally, you complete a new post. Writing, improving … photos… a lot of work. You created really good and helpful post. This post is really useful for readers. But how to tell them that something new is available? The newsletter is for me the most important one because this VIP list of people that are really interested in my content. So I take more time to prepare some really great newsletter with a new blog post and other information that are available only in my newsletter. Facebook is one more great channel. If you have your page, then publish a post about a new post on your page. You can also spend some more time on the text and in short, tell your readers what is available in the new post. Don’t forget to add a great photo! Bonus tip: If you upload jpg image and the quality is very poor, try to upload image in png format. If it is relevant, you can also share it on your Facebook profile. 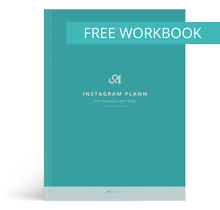 Instagram Stores can be a great resource, there are more and more active users and fast-growing network. To share your new post, you can post a preview of a blog, a video in which you announce a new post or for a braver one – you go live and perhaps answer some questions related to the new post. Twitter can be another good tool, but only if you use it. If you use it, you can write a few words about the content on the blog, add an image and, of course, a link to a blog. If you decide to share your posts on Pinterest, then you should also add an image for Pinterest. The recommended size is 800x1200px, add the blog post title and URL of your page. That way, your image will stand out and will be attractive to your visitors. All your images for Pinterest should be similar, so the Pinterest user will recognize your content immediately. Bloglovin in a network where you can follow your favorite blogs and discover new ones. You should just create an account and connect it to your blog. Bloglovin will then automatically sync when a new blog post is available on your blog. Don’t be a spammer, try to promote your new blog in the way that suits you and your readers. 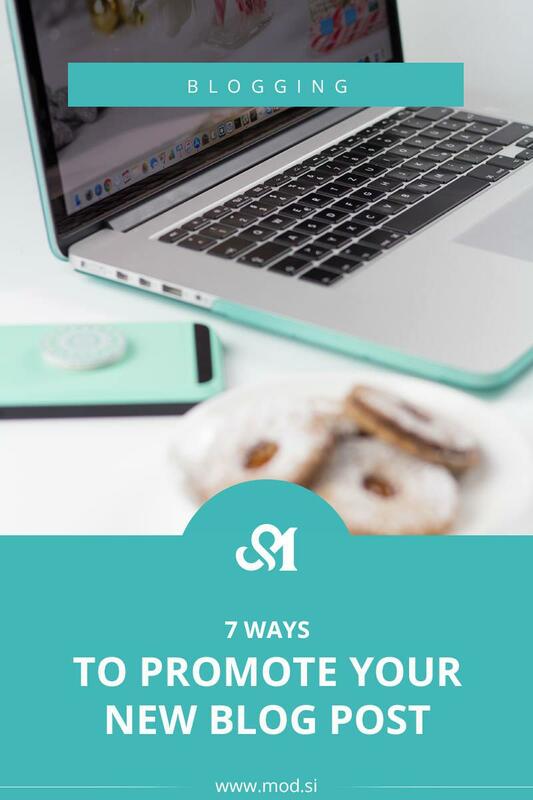 Do you have more suggestions how to promote your blog? Please share them with us in the comment below. Thank You, for stopping by, Claudia! Bloglovin is a great one, you should definitely check it. I think you will like it for promotion and discovering new blog post.